This useful guide will teach you how to process large batches of product images for your online store and improve your eCommerce site while saving time and money. Save time and money with improved efficiency! Product images are key to succeeding as an online retailer. Your product images must look consistent, clean, and professional. 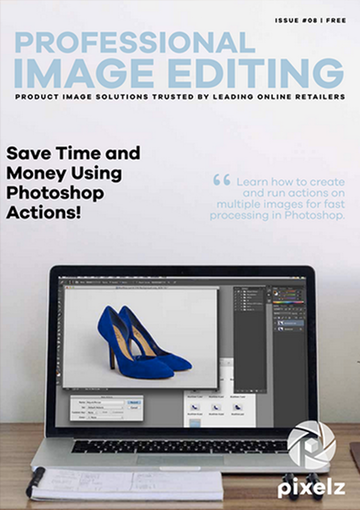 Read this article to learn how to save time and money by creating “Actions” in Photoshop for efficient and consistent post-production batch processing.